Hamyang-gun is located in the western side of Gyeongsangnam-do, Korea.Jirisan National Park is attached to the southern side of Hamyang-gun. 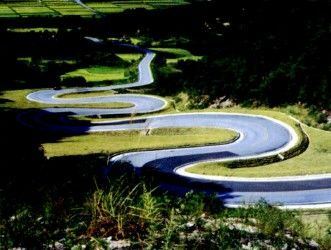 It is located in the northern part of Jirisan, the west of Gyeongsangnam-do. There are many lofty mountains of Sobaek Mountains in the west of the region, which consists of granite gneiss and granite. And there are high mountains like Deogyusan mountain, Gibaeksan mountain and Jirisan mountain. Hills like Pallyangchi(520m) and Yuksipchi(640m) in the west of the region are connected to Jeolla-do. 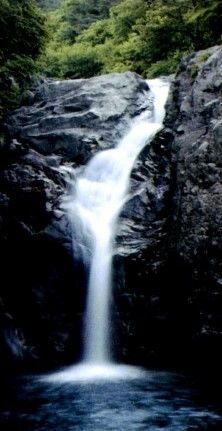 Wicheon and Imcheon that are the upper region of Namgang river are flowing. Anui basin in the north and Hamyang basin in the south are quite huge. Sangnim, which is No.154 natural monument, was created by Choe Chi-won in the era of Queen Jinseong. 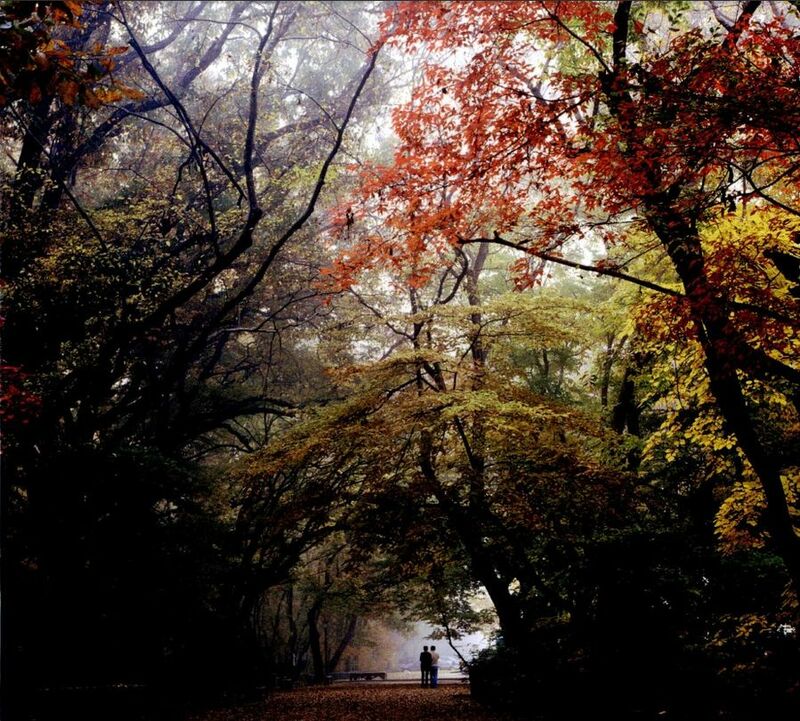 It is the oldest artificial forest in Korea, and you can appreciate beautiful landscapes all year round. 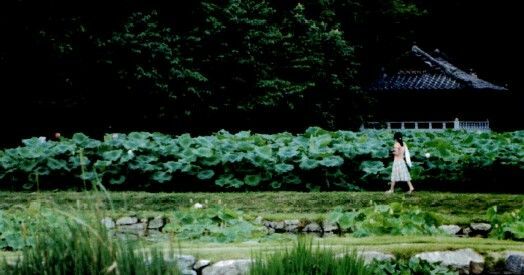 You can enjoy the fragrance of lotus in summer, and colorful autumn leaves in fall. Yongchu Valley has so beautiful natural landscape that it has been called “Simjindon”. (It means someone was absorbed in reading due to the beauty of deep valley.) 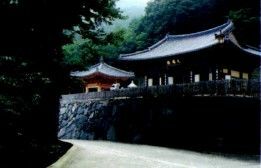 The offspring of Jeong Ji-yeong built the elegant pavilion “Simwonjeong”. You would feel great when you visit Simwonjeong, which is modest but elegant. Yongchu Natural Recreation Forest, which is neat but elegant, is attached to the edge of Yongchu Valley. It is equipped with large parking lot, pool and observatory. The price is also reasonable. You can take a walk on the trail to Gibaeksan mountain and Hwangseoksan mountain, the range of Namdeogyusan mountain. 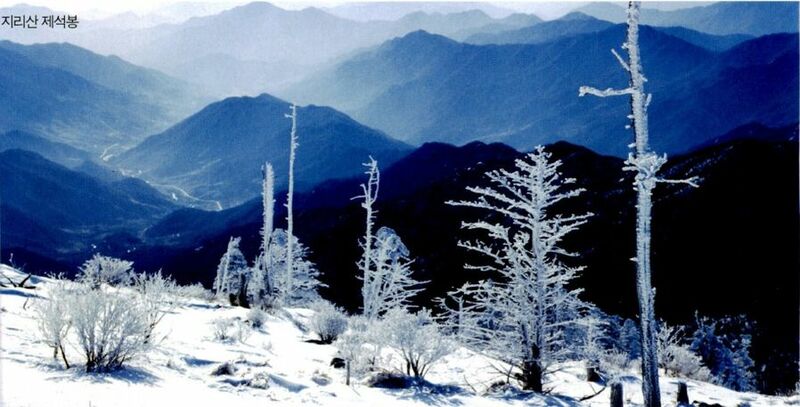 Cheonwangbong peak, the highest region in South Korea, is the end of Baekdudaegan Mountain Range. The sunrise of Cheonwangbong peak changes from moment to moment. So some people say you can see the sunrise if your three generations strive after virtue. The view from Cheonwangbong peak is out of this world!